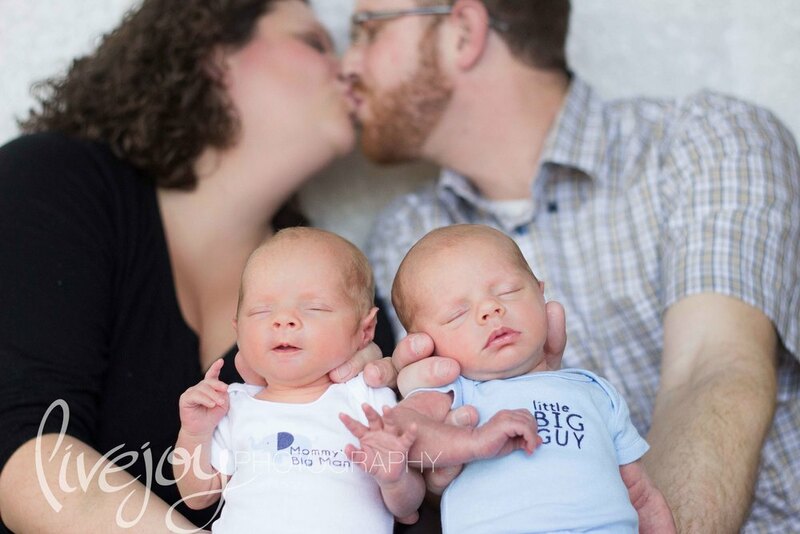 I was soooo thrilled when I found out I would be doing my very first twin session! Meet Avery & Riley! <3 These two sweet tiny little boys won my heart! They were so precious and just absolutely were amazing to photograph. They loved to snuggled up to each other and were so content. It was absolutely precious. I cannot wait for my next twin session!! !